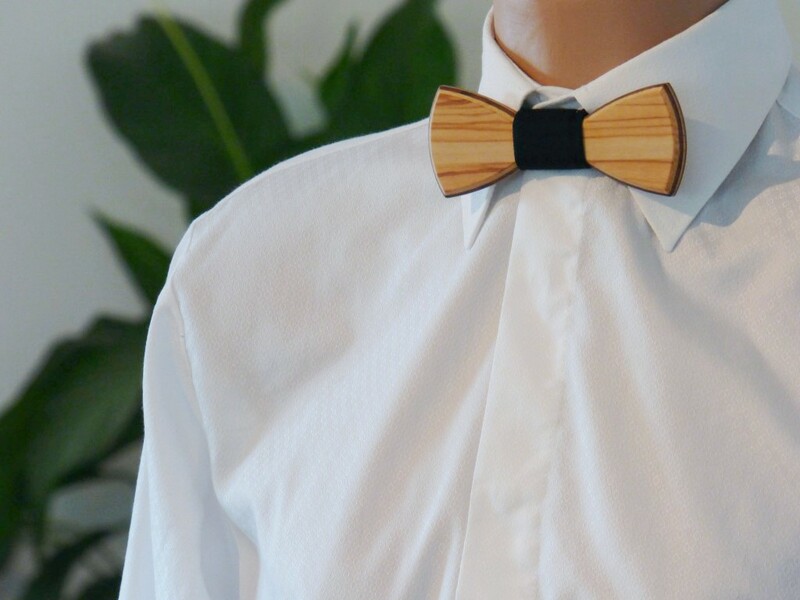 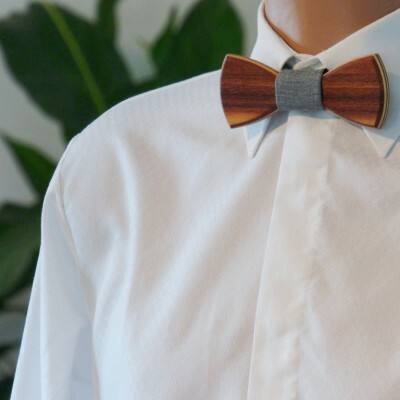 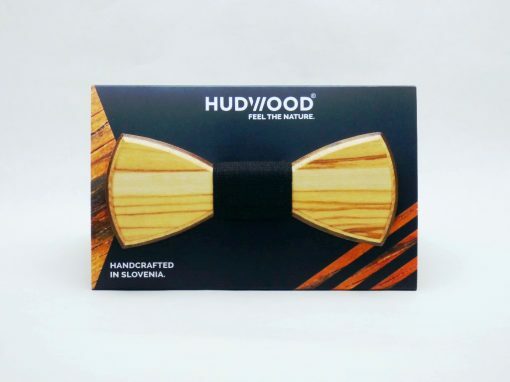 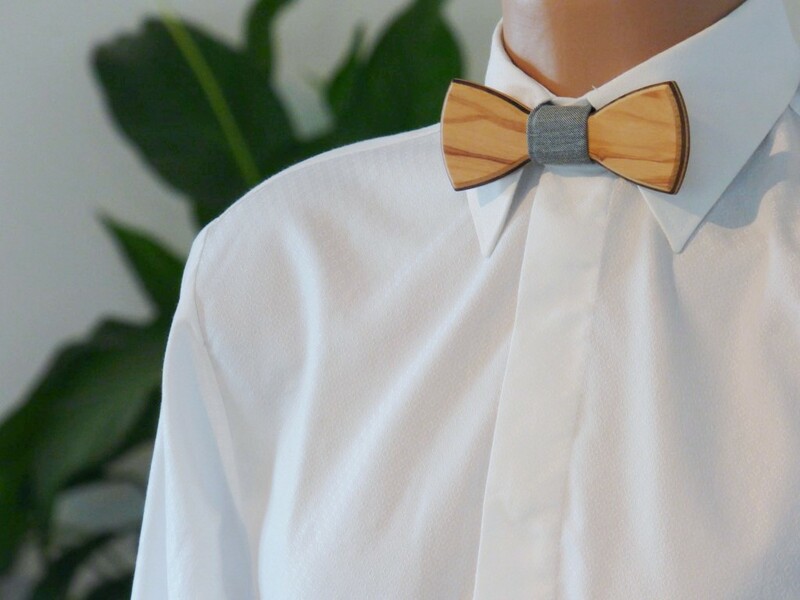 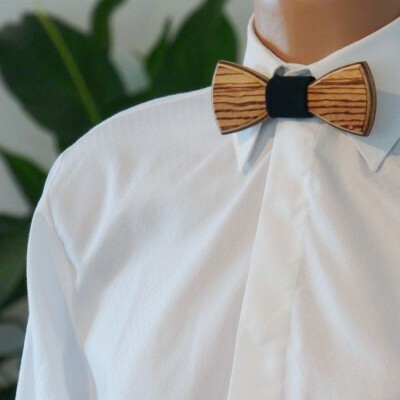 To stand out from the crowd, you can look totally unique with handcrafted wooden bow ties made out of custom made olive plywood, which gives them authentic look. Details makes it perfect. Size 12 cm x 5 cm. 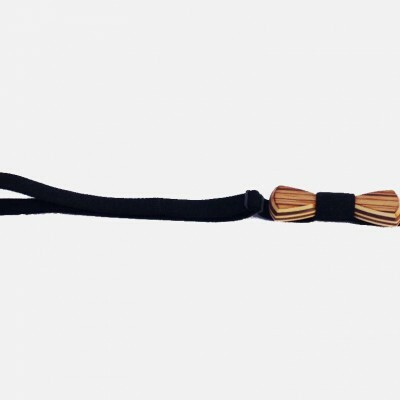 Velikost 12 cm x 5 cm.